After all the rumors and speculation, the Nintendo has finally officially announced its new console. It's named Switch! Console Release Date - March 2017! 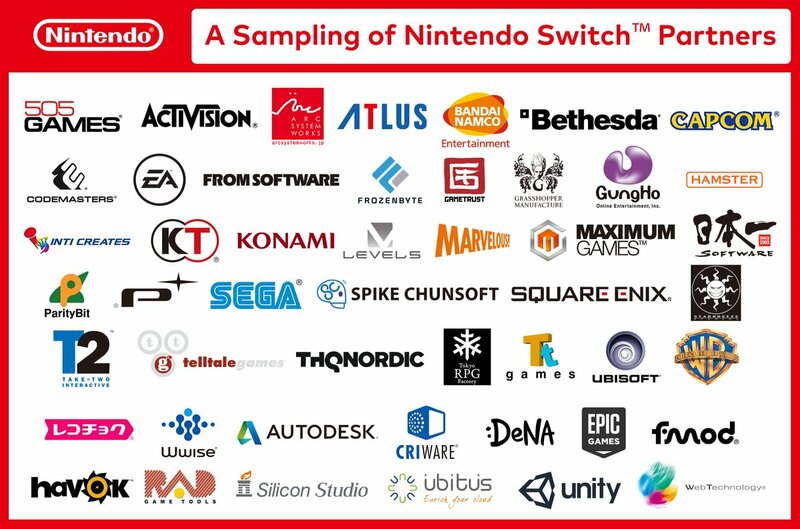 In addition to the announcement of the console itself, Nintendo has unveiled the full list of partners. The list will be expanded, later.